IRS Shutdown – How worried Should You Be? IRS Shut Down: How Worried Should You Be? What does the government partial shutdown mean regarding your tax return? Refunds will be paid out. The IRS website will still be operational, if not updated. No new audits (but, remember, the IRS has up to three years to get you, if you are thinking about cheating). No new collection activity will be carried out. If you have submitted applications or requests for tax-exempt status, you will have a wait. IRS pensioners who have recently submitted their paperwork during the shutdown will have to wait. Tax court will be largely closed and trials will be rescheduled. To put things into perspective, the IRS has about 46,000 employees working, or 57.4% of the full staff, so there are people minding the store. Refunds will be issued during the shutdown. 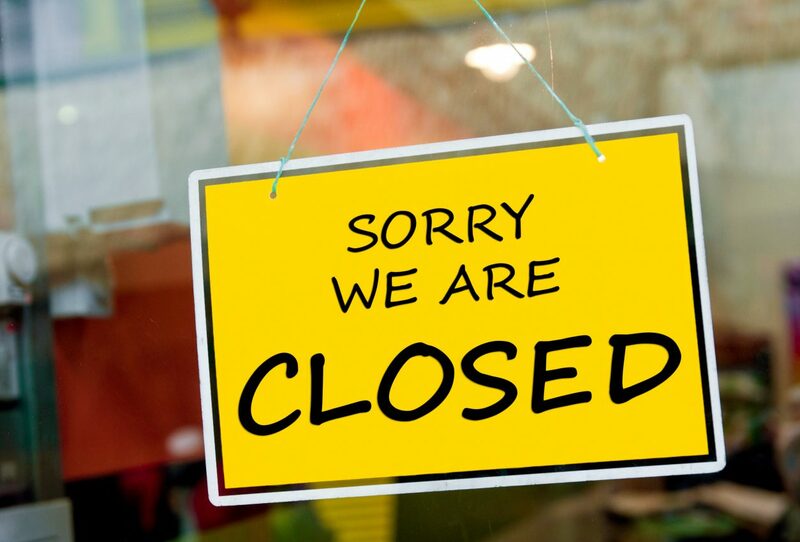 Despite the shutdown, the IRS has assured us that they will open the filing season on Jan. 28th, as scheduled. They will work very hard to pay tax-payers their refunds, but we expect bumps along the road. Should the the shutdown linger significantly, the IRS is prepared to recall a goodly amount of furloughed employees without pay. Tax filing season is gearing up and there are a lot of moving parts, even without a government shutdown, but add to all that the new tax law. This is the first year of filing taxes under the The Tax Cuts and New Jobs Act (TCJA). So the folks at TYS LLP strongly urge you to get your taxes started now. It will likely take your tax preparer longer and it may cost more to prepare them. Contact us for more information at https://tysllp.com/contact-us/ or call us on the west coast at 925.498.6200 or the east coast at 585.678.9015.